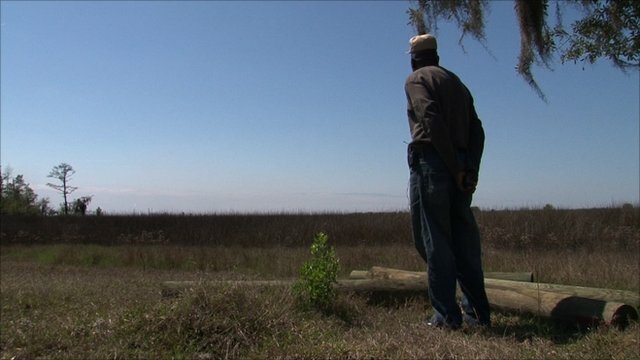 Foreign investors fuel Florida housing boom Jump to media player A real estate boom is once again taking place in the Sunshine State of Florida, but this time it is foreign investors from Latin America who have the spending power. A real estate boom is once again taking place in the Sunshine State of Florida, but this time it is foreign investors from Latin America who have the spending power. An over supply of cheap housing inventory and a weak US dollar are just some of the financial incentives that are luring foreign buyers to American shores. In the 12 months leading up to the end of March, sales to international investors totalled $82 billion (£50 billion) in the US, with Florida taking a big share of that investment. 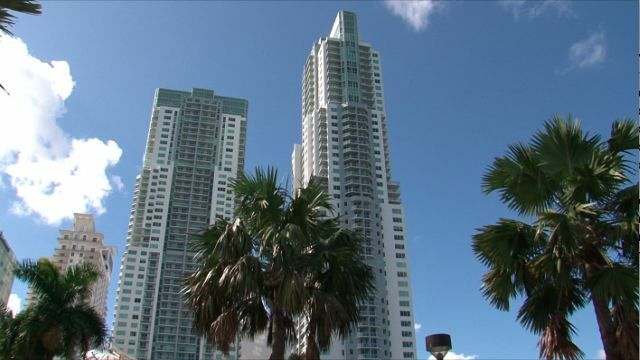 The BBC's Franz Strasser went to Miami where the market surge has been felt in luxury condominiums downtown, as well as the suburbs further out.